Ahead proudly expresses that it is affiliated to A Ray of Hope. 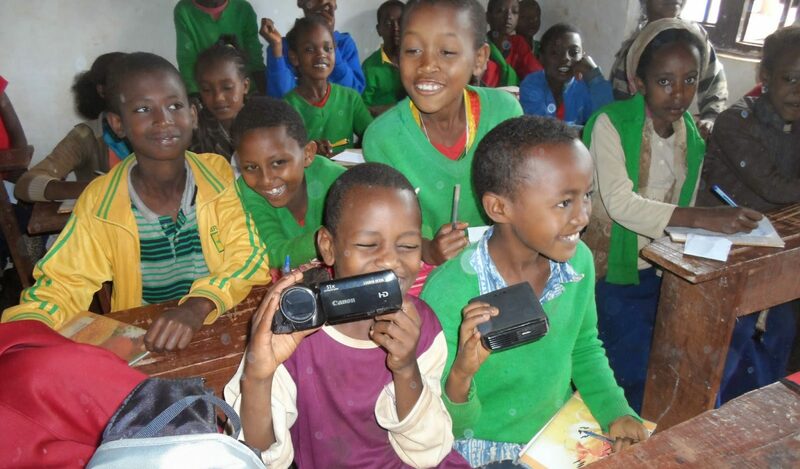 Ahead’s collaboration with A Ray of Hope has already produced practical outcomes such as distribution of clothes and educational materials to poor young people in Ethiopia. Ahead will continue working with A Ray of Hope with dedication.